Software Info: Data recovery software is good-looking impressive with user-friendly graphical interface and no technical learning required to work on software. File recovery program is in-expensive, simple to use as compare to other complex data recovery programs. 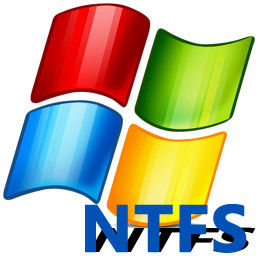 Download demo of NTFS data recovery software to examine the software features and functionality.